Only available for Windows Systems. Not for mobile use! Simply load your cover artwork bitmap and see the magic! Setup the 3D layout and alignment. No 3D skills required! Save your final 3D illustration even with transparent background! See how fast you can work with IMANDIX Cover Professional! You simply load your cover bitmap file and the software generates a 3D illustration of it. the cover case looks like with your own cover bitmap. 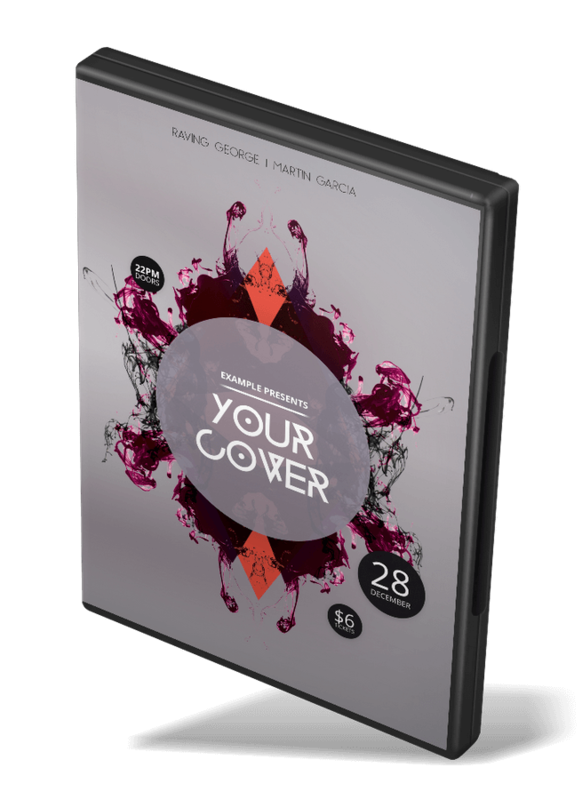 Render your cover bitmap into predefined standard movie cases. Choose from many different music cases. Various types like books, discs and much more available. Save the 3D result as standard bitmap or transparent PNG layer. 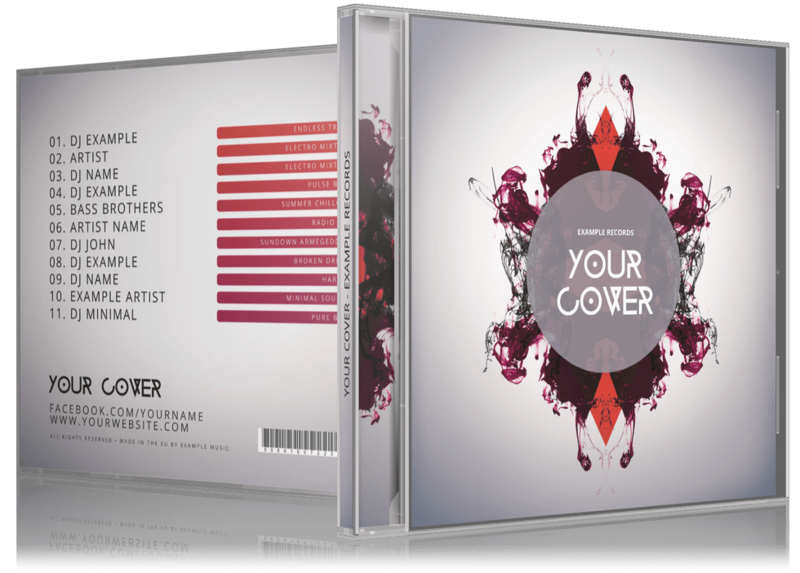 You can create a dynamic presentation to rotate your cover to fit your needs. 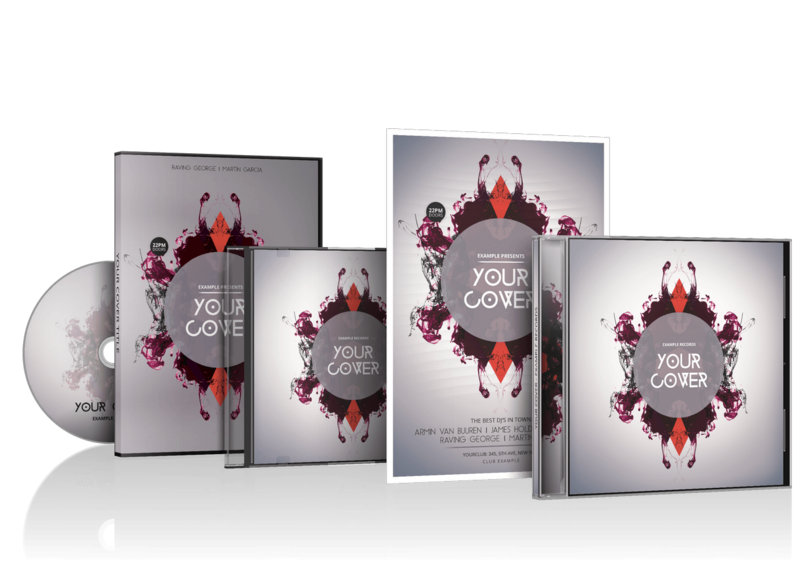 Or use one of the static mockup templates for movie covers. Show a series of your covers. You can align them in a row and you can even change the distance between each other. 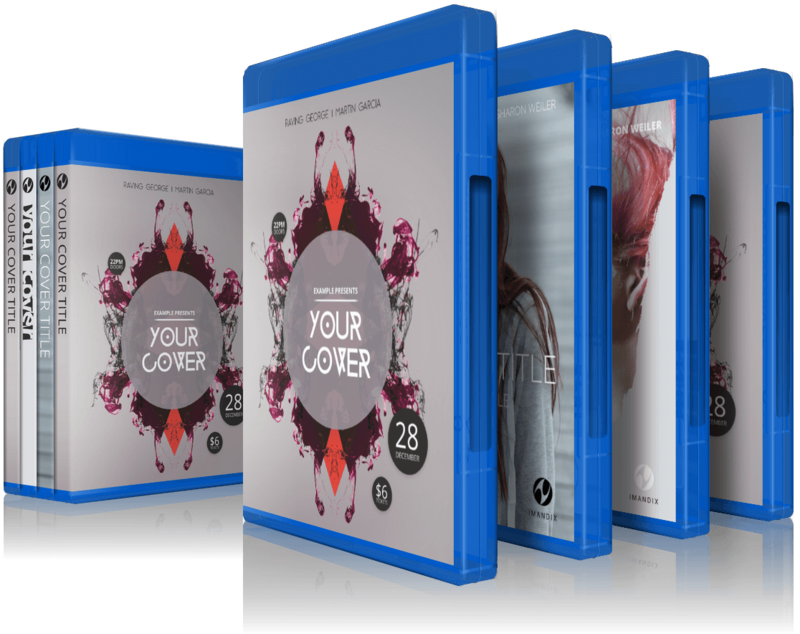 Add different cover types to your collection to present all available media of your special product. The pricing plan is very simple! There is just one. To hide the watermarks from your covers you need to install a license key. One time fee! No recurring payment. © 2007-2019 by IMANDIX. All Rights Reserved.